Like all Groundvue Ground Probing Radars, Groundvue 3 is user friendly and uses easy to operate dedicated software. Operating depth (measured in travel time) and the distance between samples must be defined accurately. All other parameters can be reset after survey. This is the original 4 channel multi-channel version of Groundvue 3. It can be used as a single channel or with any number of antennas up to the system maximum of 4 transmitters and 4 receivers. Frequencies can be used in any combination. Because the antennas are simultaneously triggered (without cross channel interference), one transmitter can be used with up to 3 receivers. This is very useful for automatic velocity calibration. 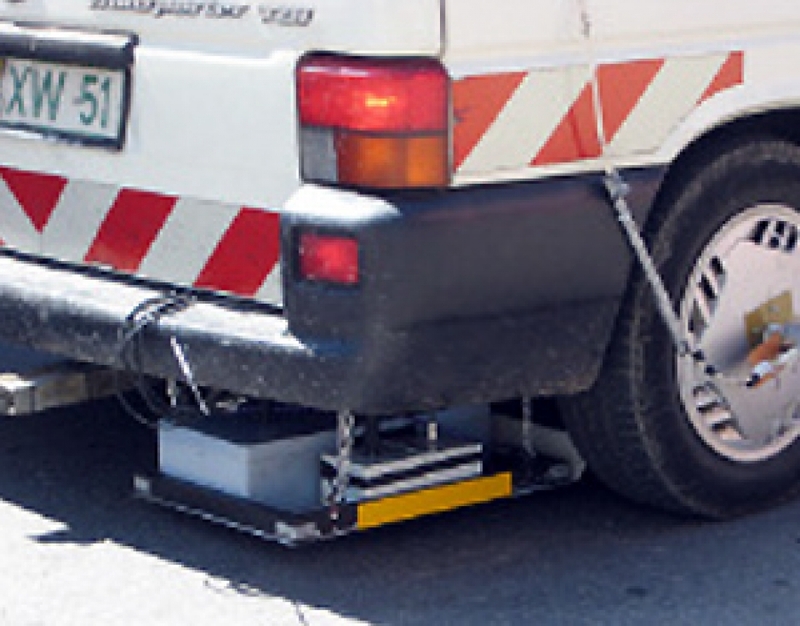 See Unique GPR Tools. 250MHz: up to 10m in dry conditions or up to 5m in wet conditions. Analytical software – the ReflexW package – is also available. Details on request.